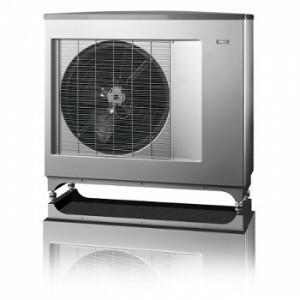 If you are building a new home you may be planning to heat the property with a heat pump. Heat pumps are a very efficient way of heating a well-insulated property provided the system has been designed and installed correctly. 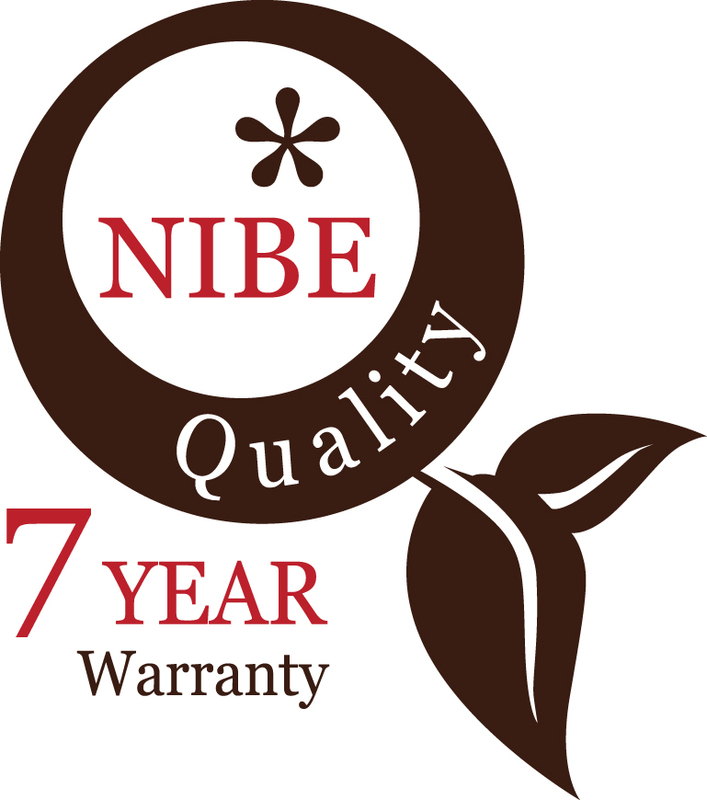 The first step you should do is make sure the installer is accredited to install the heat pump, at the time of writing there are only 710 companies nationwide accredited by the Microgeneration Certification Scheme (MCS) to install ground source heat pumps. If the company has not been accredited by MCS then you the homeowner will not be able to claim any of the financial incentives available for installing a renewable technology. As part of their accreditation installers must carry out detailed heat loss calculations to ensure that the heat pump they install will be able to meet all your space heating and hot water requirements. They must also provide you with a very detailed quotation. The heat emitters (radiators or underfloor heating) must be designed so that they work with the heat pump. Underfloor heating (UFH) works very efficiently with a heat pump provided the UFH system has been installed with the correct distances between the pipes in the UFH. Heat pumps produce hot water at a lower temperature than traditional heating systems which means that the UFH has to be designed to heat the property at lower flow temperatures. This also has a bearing on the size of pipes used in the heating system, the smaller the pipe the lower the flow rate through the heating system which means less heat in the property. We have often come across examples where a specialist company such as EnergyMyWay has installed a heat pump and the main contractors plumber has installed the rest of the system. Often in these scenarios there are issues with the heating system not working as the incorrect pipe sizing has been used as well and the UFH system not being designed for the lower flow temperatures of a heat pump. EnergyMyWay are accredited to install both Air and Ground Source Heat Pumps. 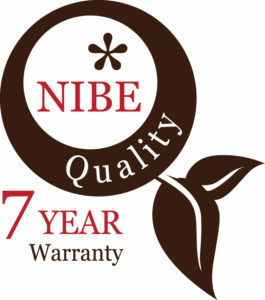 We are NIBE VIP installer which means your installation will qualify for a 7 year manufactures warranty. For more information about renewable energy technologies for your property contact your nearest EnergyMyWay office.